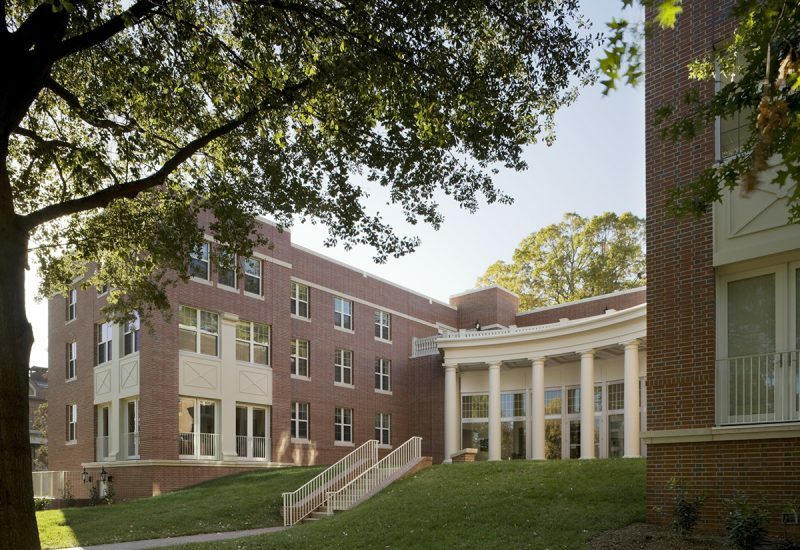 Originally built in 1939, Duke Hall is one of Davidson’s oldest student residences. 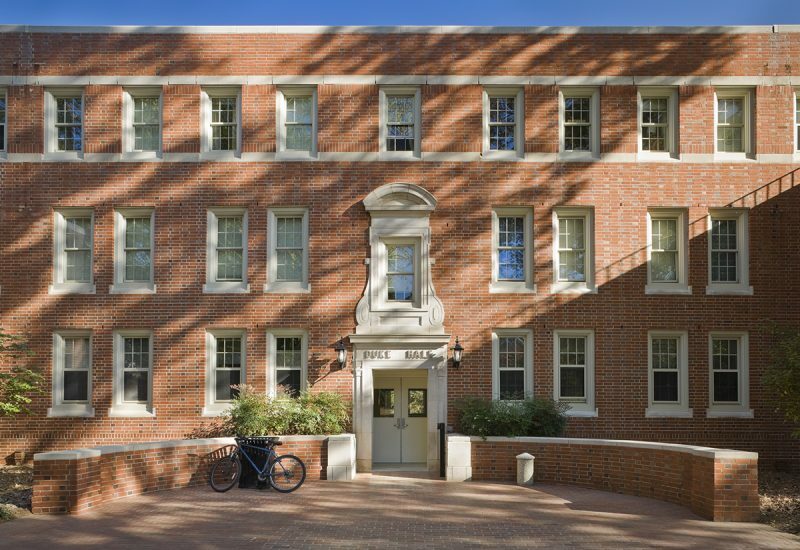 Design for the 100-bed residence hall features a combination of new suites and refurbished single and double rooms. 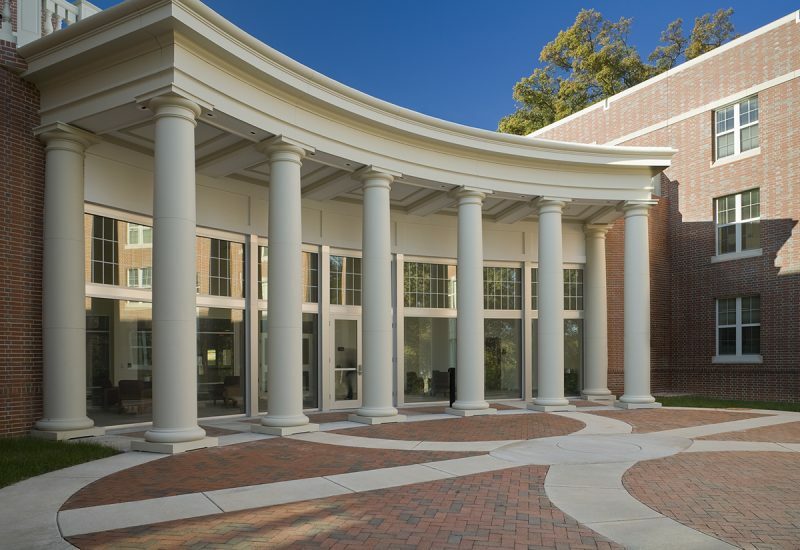 The project involved the renovation of nearly 15,000 sf of existing space, with 17,625 sf of new construction, and was Davidson’s first LEED-certified facility. 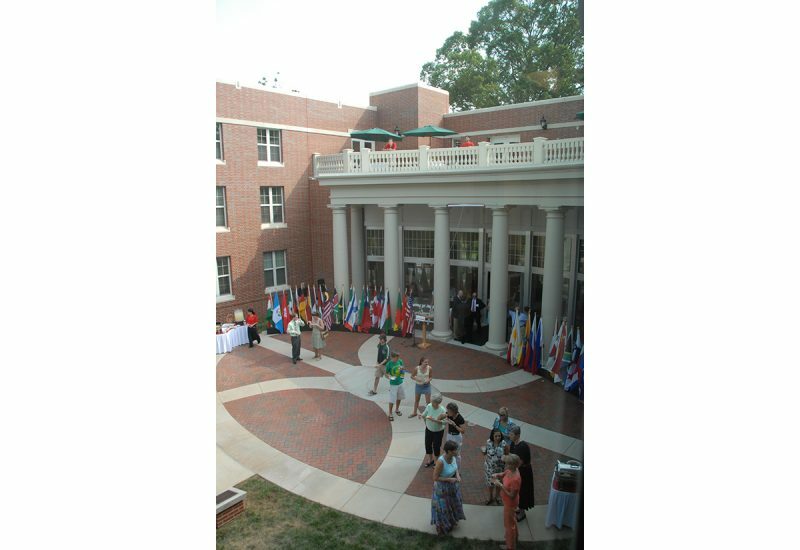 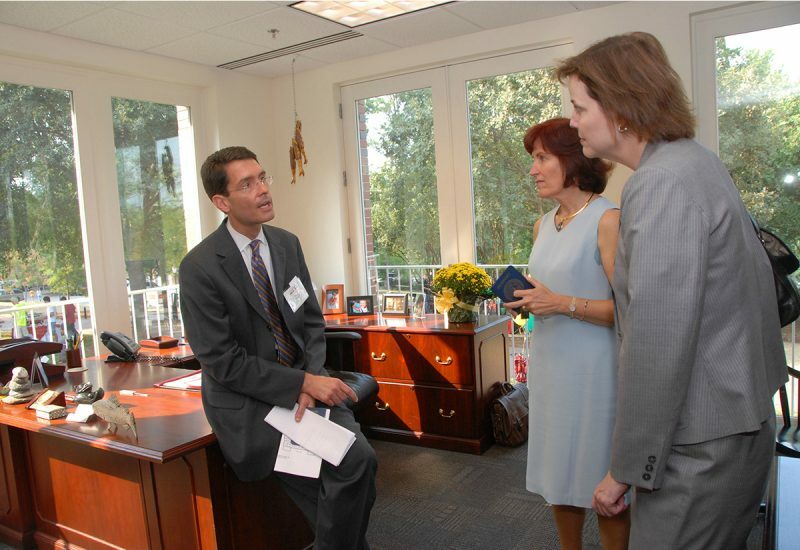 The revitalized facility is also home to the college’s Dean Rusk International Studies Program, which assists students in the transition from study abroad experiences by providing a community with shared interests, experiences and challenges.